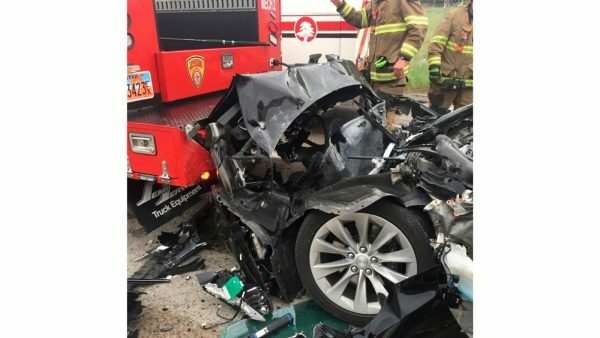 Blame Autopilot: who’s responsible for preventing autonomous car crashes? 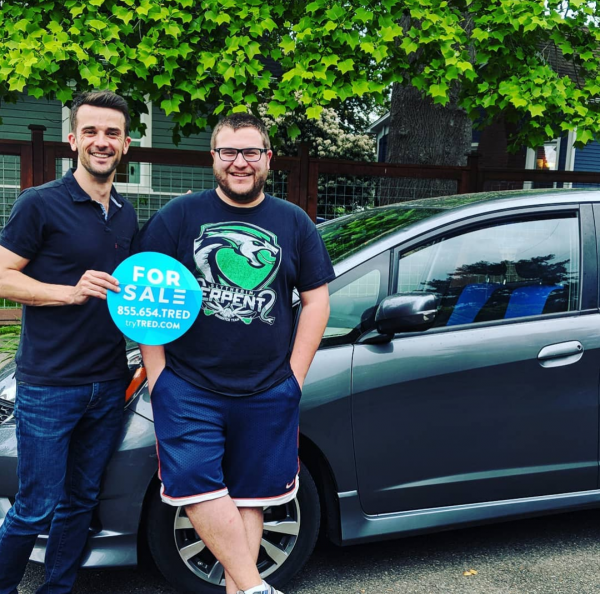 Should you rent your car out on Turo? 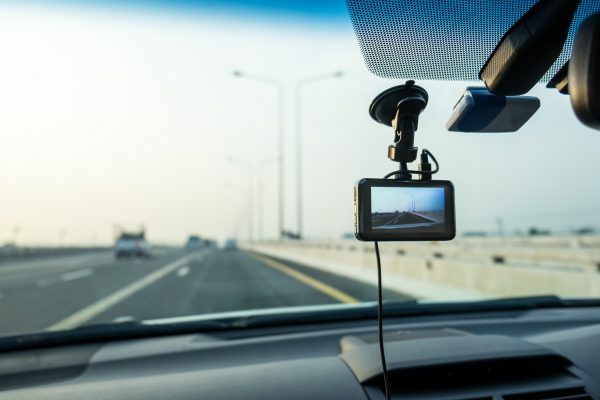 Do you need a dash cam?